835 Saturn Ct, Marco Island, FL - presented by Robin Suslick, P.A. 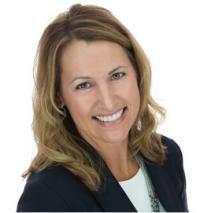 Robin did a good job in identifying homes of interest and knew the various areas well. Her knowledge level was also strong. She maintained a good sense of humor which was important to us. 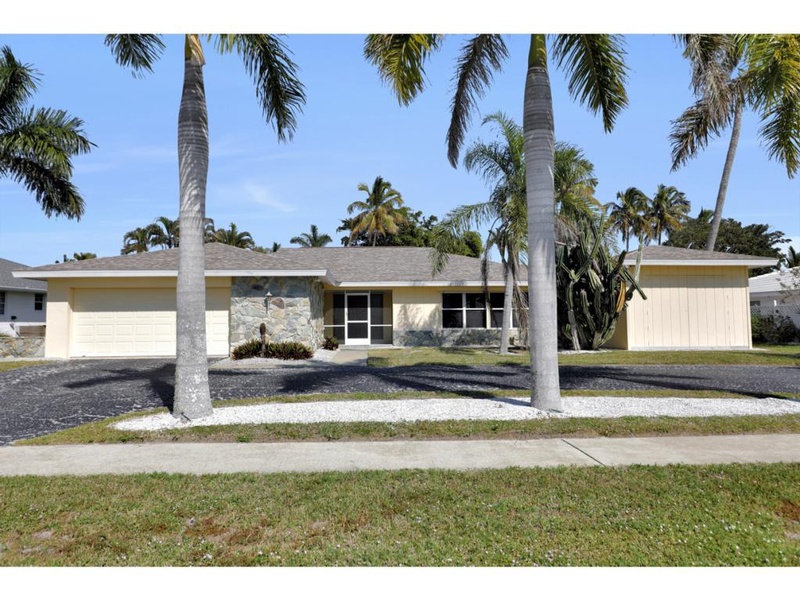 Bought a Single Family home in 2018 for approximately $800K in Cape Coral, FL. Bought a Condo home in 2018 for approximately $1.35M in Sanibel, FL. 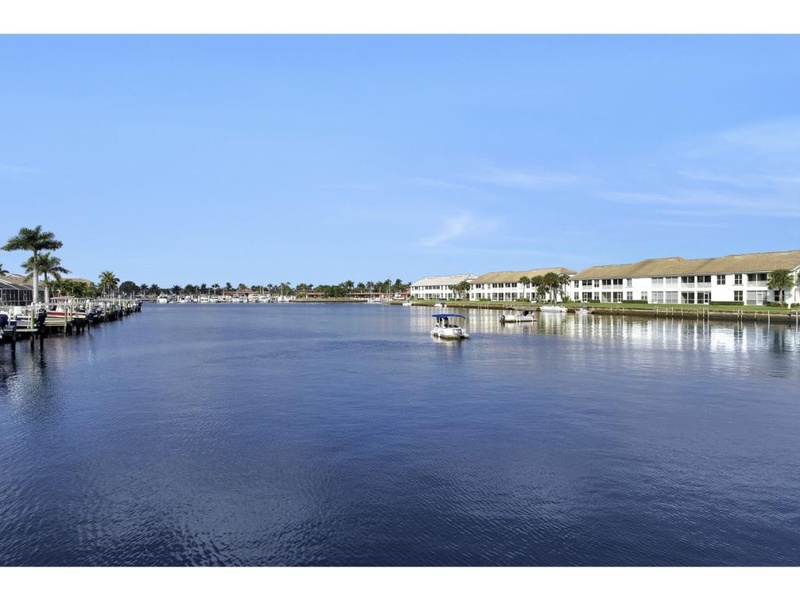 Sold a Condo home in 2017 in Gateway, Fort Myers, FL. 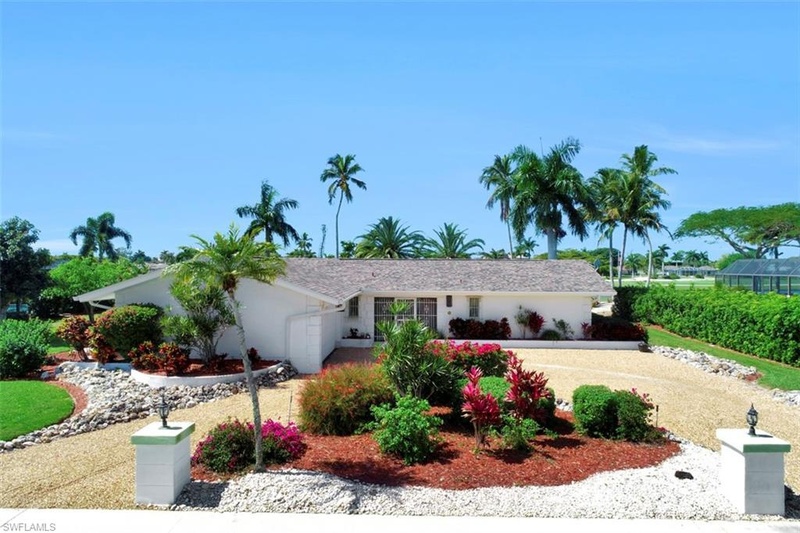 Bought a Single Family home in 2017 for approximately $1.025M in Fort Myers, FL. Call now at 239-233-2663 or fill out the form below as best suits your needs.